We love how involved our customers are in PayDock. This may be configurable field mapping or the ability to utilise certain, gateway-specific functions and features as you choose. 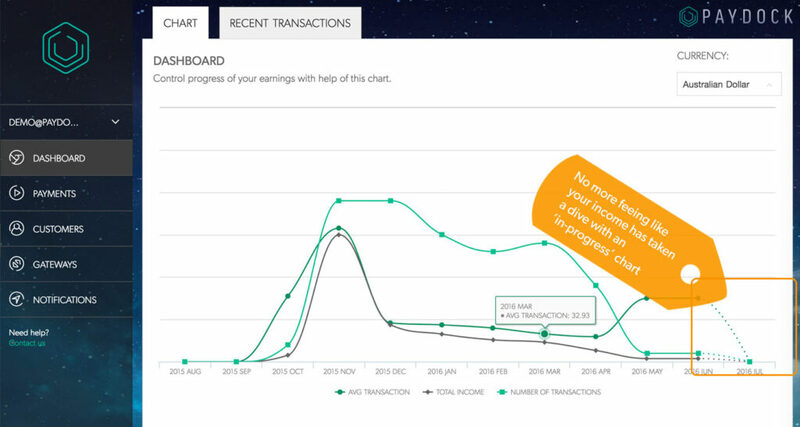 This can depend on your specific plan, pricing or internal data needs. 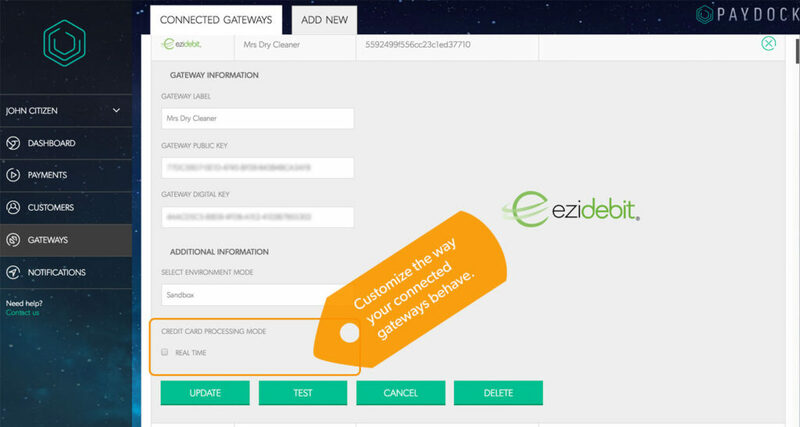 Today, we’ve released the EziDebit config. This enables you to toggle between the “Real Time” processing engine (if you don’t know what that is you can read more here) or you can use PayDock to route to the standard processing endpoint (AddPayment or AddCardDebit). We’ll be rolling out more specific ‘tuning’ capabilities for our other gateways over the coming weeks. To stay informed, follow us on twitter or send your email to customerlove@paydock.com. We’ll keep you in the loop. We’re here to make it easy for you to get the most from your gateways, however you prefer to work with them!